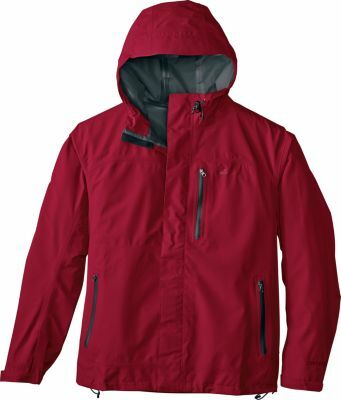 A rugged and lightweight two-layer mountain jacket, the Southridge Jacket shields rough conditions. The waterproof and breathable MemBrain fabric is made with a 100 percent seam-taped construction to ensure foul weather protection. 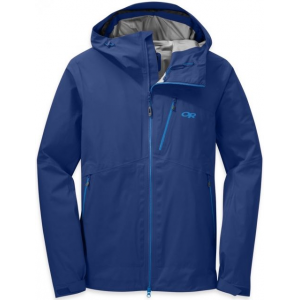 Functional mountain features like an attached hood, water-resistant pockets, a free-moving underarm design and adjustable cuffs and hem give you the freedom to roam where the winds take you. CLOSEOUTS . 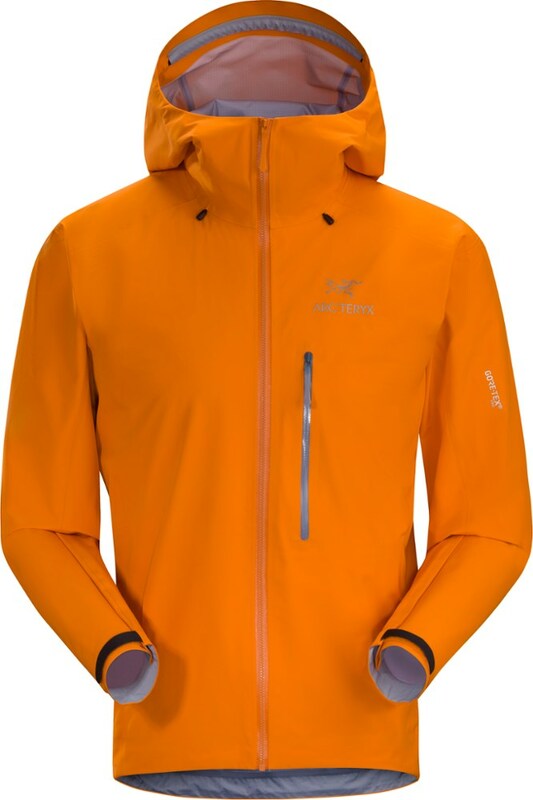 A rugged and lightweight two-layer mountain jacket, Marmotand#39;s Southridge jacket features a MemBrain(R) waterproof breathable membrane to ensure protection during foul weather. Available Colors: COBALT BLUE/DARK AZURE, SUNSET ORANGE/RUSTED ORANGE, GREEN LICHEN/GREENLAND, DARK MINERAL/DARK ZINC, ORANGE HAZE/DARK RUST, TRUE BLUE/ARCTIC NAVY, BLACK, TOMATO/SIENNA RED, GREY STORM/BRIGHT STEEL, GREY STORM/SLATE GREY, SLATE BLUE/MOROCCAN BLUE, SURF/ARCTIC NAVY. Sizes: S, M, L, XL, 2XL. 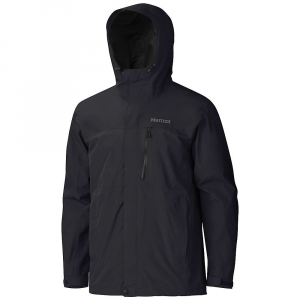 The Marmot Men's Southridge Jacket blends anytime versatility with waterproof protection when you're grabbing a taxi in downtown Chicago or slogging down a hiking trail in the high Rockies. This shell features a durable polyester plain weave shell and MemBrain (2-layer) laminate for full waterproof protection and breathability. 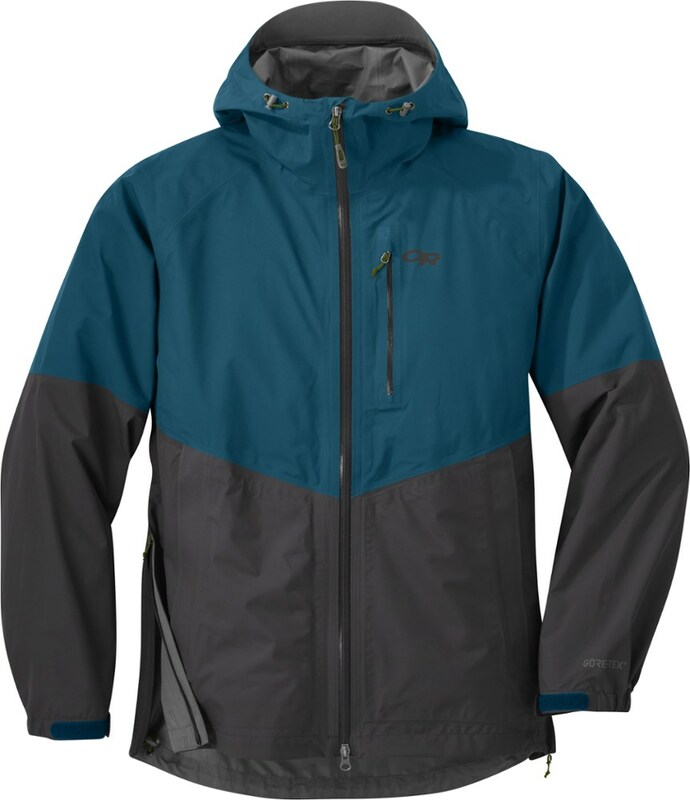 Fully taped seams keep moisture from seeping through and ruining your outdoor plans, and the jacket's chest pocket uses a water-resistant zipper to keep your valuables safe and sound. 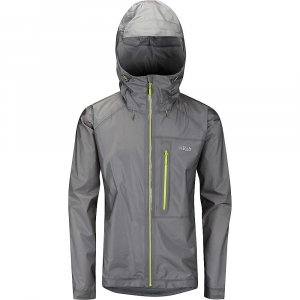 In addition to keeping you dry, this jacket offers full flexibility and total comfort with its Angel-Wing movement. 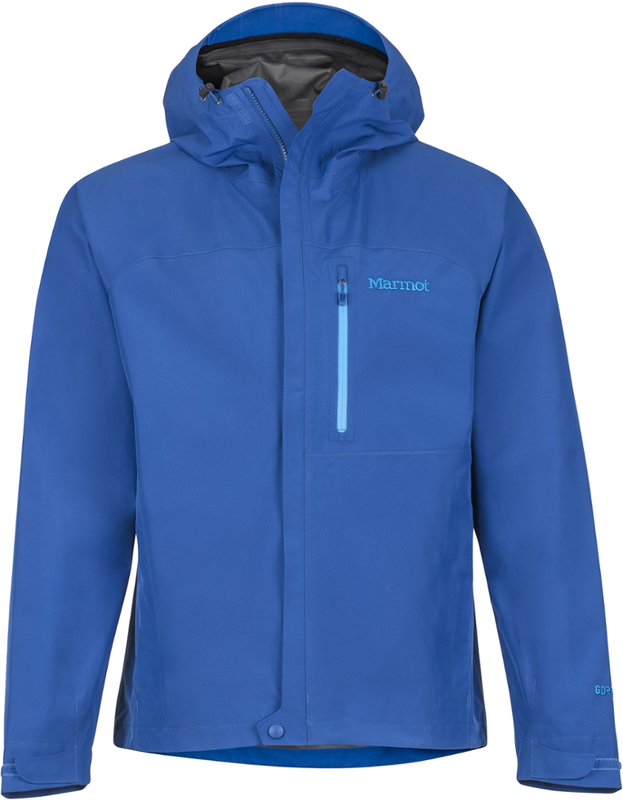 Shop Marmot Southridge Jacket - Men's-50660-4549-S, 50660-1452-S with Be The First To Review + Free Shipping over $49.